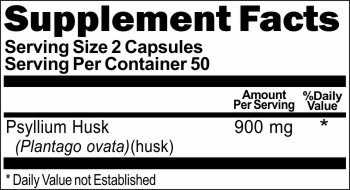 DIRECTIONS: For adults, take two (2) capsules with at least 8 ounces of water or other fluid. Taking this product without enough liquid may cause choking. Do not take before bedtime. WARNING: If you are pregnant, nursing or taking any medications, consult your doctor before use. Discontinue use and consult your doctor if any adverse reactions occur. NOTICE: Take this product with at least 8 ounces of water or other fluid. Taking this product without adequate fluid may cause choking. Do not take this product if you have difficulty swallowing.If you experience chest pain, vomiting or difficulty in swallowing or breathing after taking this product, seek immediate medical attention. Do not take before bedtime. Fiber products can affect the absorption of many medications. 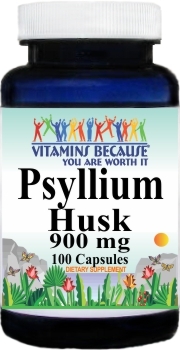 Do not take this product within 2 hours of taking medications. As a reminder, discuss the supplements and medications you take with your health care providers.